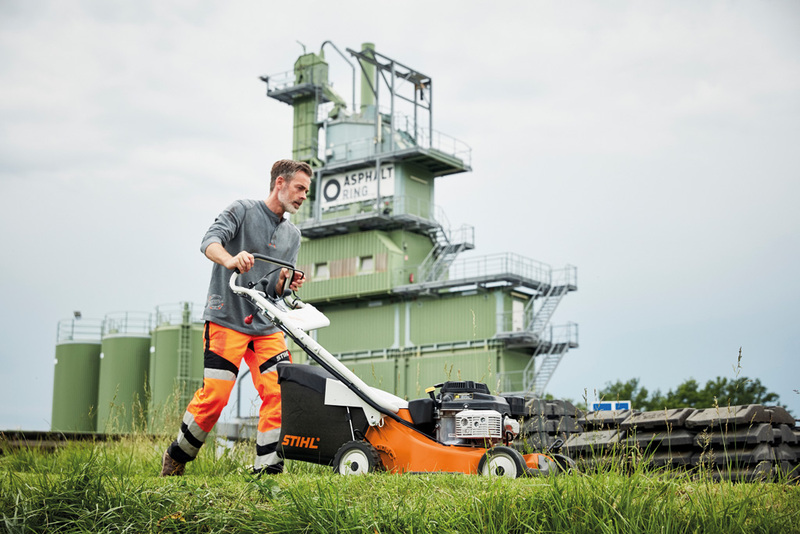 In 2019, STIHL have introduced a comprehensive new range of grounds care equipment with 5 dedicated lawn mowers developed purely for professional use. 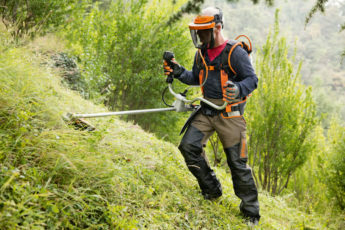 STIHL’s most premium offering, the RM 756 range, is petrol powered and designed to tackle tough grass cutting jobs with ease, whilst being comfortable to use. Packed with innovative features to make landscaping tasks simple, the new RM 756 series all have a powerful and robust Kawasaki FJ 180 V KAI OHV engine that is built to stand the test of time, alongside a three litre fuel tank so you can mow for longer before refuelling. 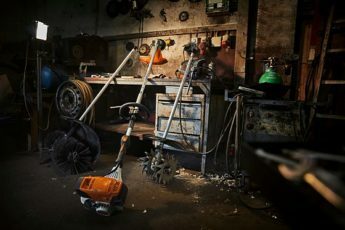 There are 3 different mowers in the 7 series: theRM 756 GS (3-speed drive and a dual handlebar), the RM 756 GC (3-speed drive and mono handlebar) and at the top of the range, the RM 756 YC (hydrostatic drive and mono handlebar). The solid mono handlebar on the YC and GC models allows users to empty the tough fabric 80-litre grass bag quickly and easily, whilst low vibration figures across the range mean you can comfortably use the mower all day. The mowers also features height adjustable handlebars to suit your height perfectly. 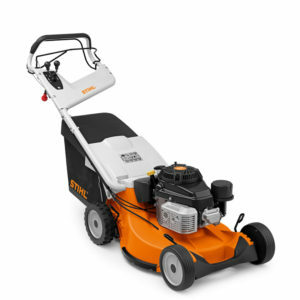 The RM 756 series features a blade brake clutch mechanism so that you can empty the grass catcher bag whilst the engine is running. It also means you can move the mower from area to area using the drive, but without the blade moving. 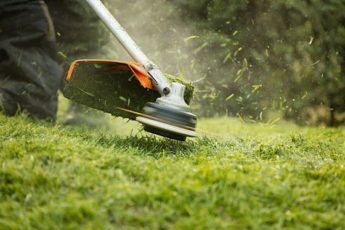 The blade brake clutch feature also protects the crankshaft so that it is less likely to be damaged if the mower blade hits an object in the mowing area. 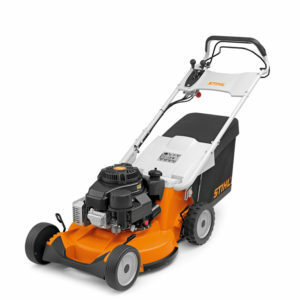 The 54cm magnesium deck is light but exceptionally strong, while a full-size polymer deck insert offers impact protection to make the mower even more durable. Our professional 7 Series mowers are the ideal choice if you need a reliable and robust mower with class leading cut and collection, even in the wet – which as we know in Britain, can be quite regular! 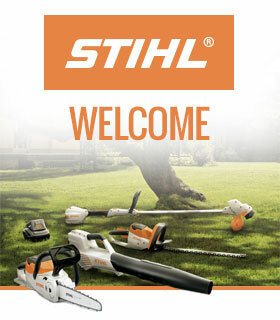 The RM 756 range of lawn mowers are available from STIHL’s network of Pro Grounds care dealers across Great Britain. Have you got yours yet?